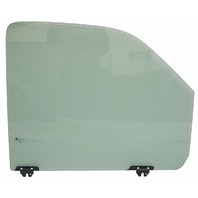 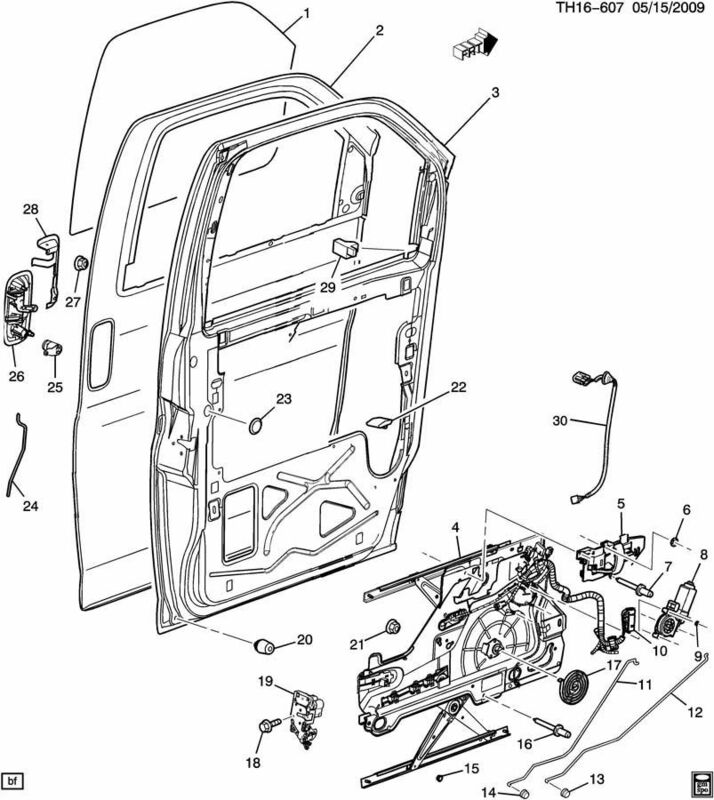 This is the window glass for the front, right (RH) door on 2003-2009 Chevrolet Kodiak and GMC Topkick C4500, C5500, C6500, C7500, and C8500 trucks. This glass is non-tinted. 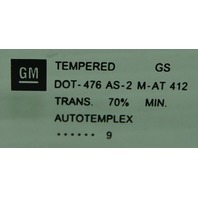 This glass is no longer available from GM and is now a rare and hard to find item. 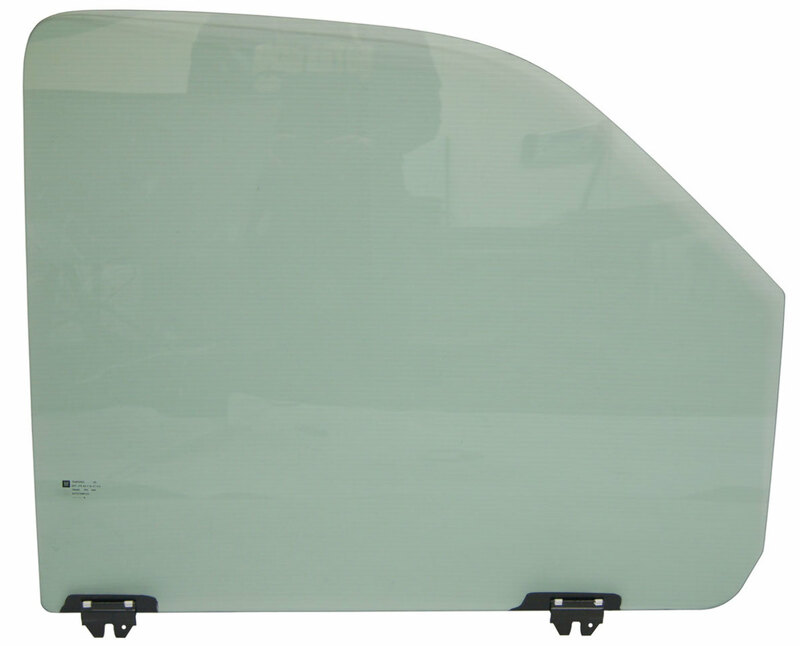 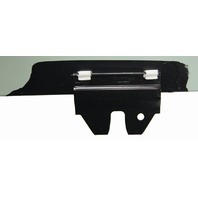 Replace your old, chipped, cracked, or shattered window glass with this brand new factory GM part. 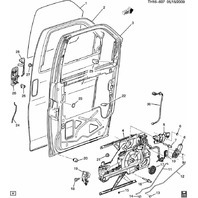 Item is number 1 in the GM diagram.